Was officer protecting public or needlessly taking a life? 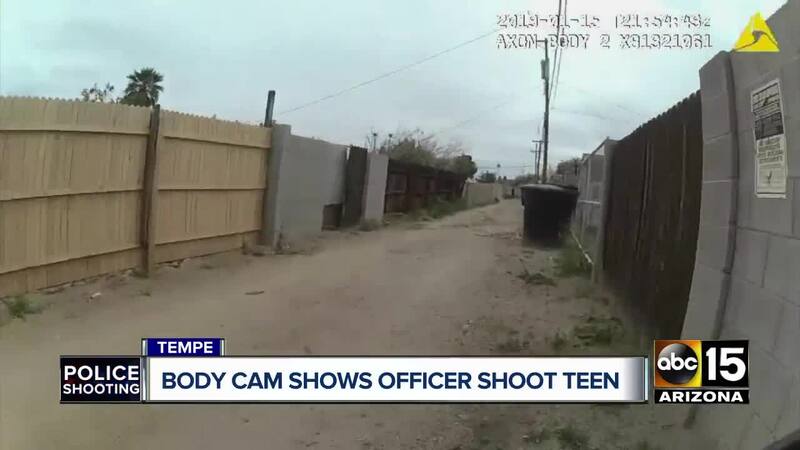 TEMPE, AZ — Bodycam footage has been released of the officer-involved shooting in Tempe that left a 14-year-old burglary suspect dead on Tuesday. The body camera video shows the officer taking cover behind a trash can while watching Antonio Arce inside a truck in an alleyway. Arce then exits the vehicle and is seen running away from the officer before the officer fired two shots at him. Watch the full body camera video in the player above. According to police, just before 2:40 p.m. on Tuesday, officers responded to an alley for a report of a suspicious vehicle. 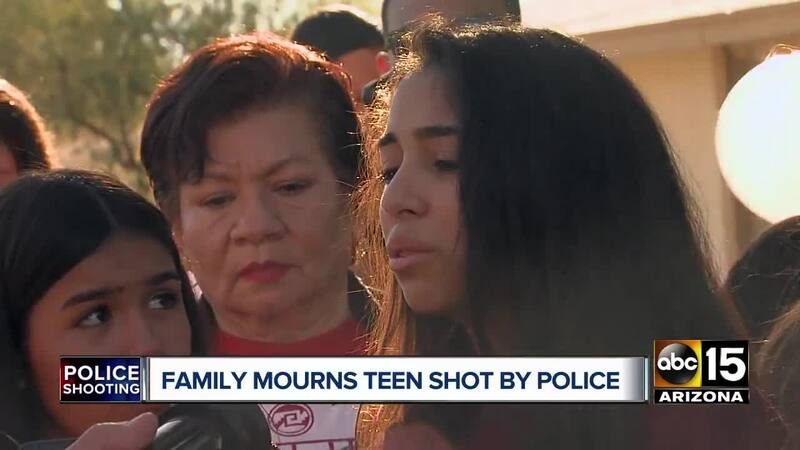 Hours after the shooting, a Tempe police spokesperson said, "the suspect turned towards the officer, at which point, the officer perceived a threat and fired shots ." 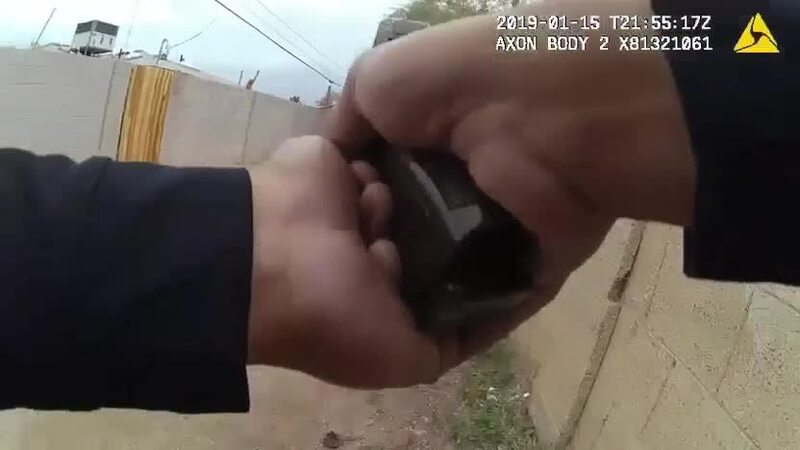 The body camera footage shows Arce never breaks stride as he runs down the alley away from the officer. Dispatch audio also released Friday documents the moments before and after the officer opened fire. 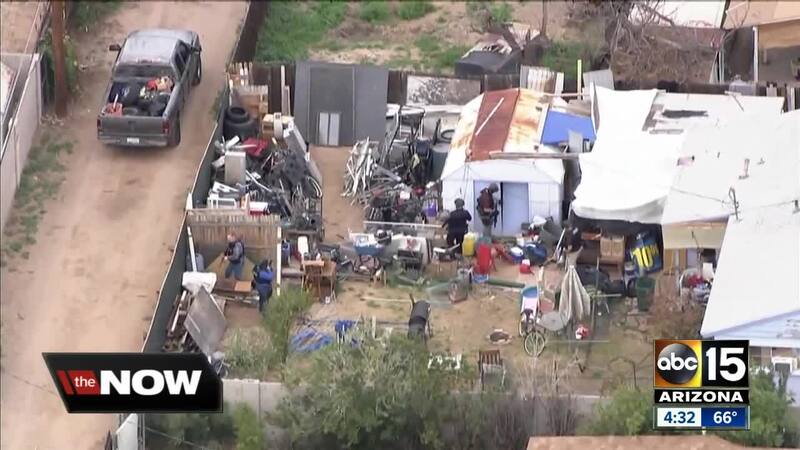 It’s going to be a gray Chevy Silverado pick up in the alley, backed up to the backyard. Two subjects currently looting the vehicle. Shots fired shots fired! One subject running southbound through the alley. He’s got a handgun. he’s got a handgun! Copy he’s got a handgun. 1340 en route where’s it at? One more subject in the alleyway. Arms up, let me see your hands! 2461 One subject down, one subject down. Jaen can later be heard saying that Arce is “no longer breathing” at the scene. 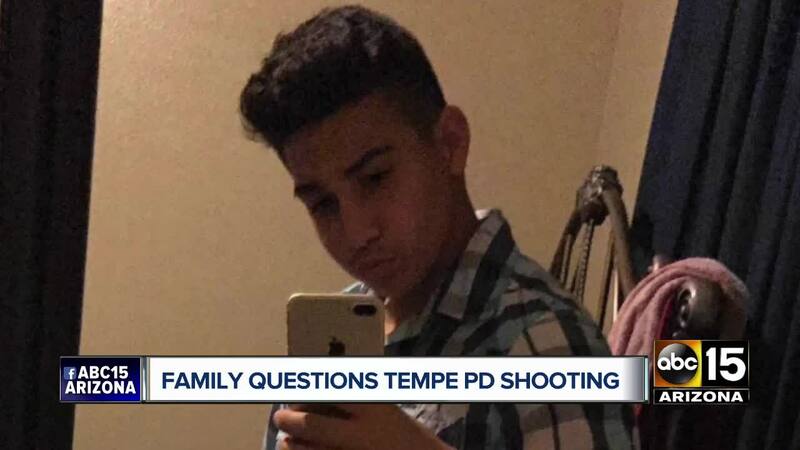 Members of Antonio Arce’s family spoke with ABC15 and say they want justice for his death. The Tempe Officers Association, the police union, said on Friday they are going to wait before doing any interviews. According to that brother, Antonio’s mother fainted after police showed her the body camera footage of her son being shot. He said the family is still waiting to see the autopsy results. A rally was held Wednesday night outside Tempe police headquarters where dozens chanted against police violence. The officer that fired his weapon has been placed on administrative leave during the investigation. 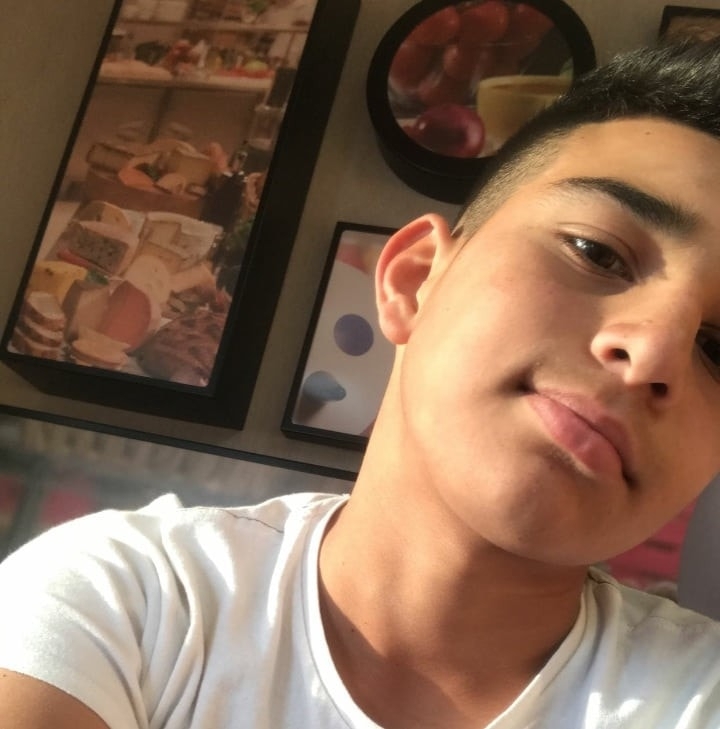 "The family of Antonio Arce is grieving his death today. As Mayor and as a father, I join them in their grief and shock at this sudden loss. All young people have the promise to lead lives of meaning and contribution to a greater good. 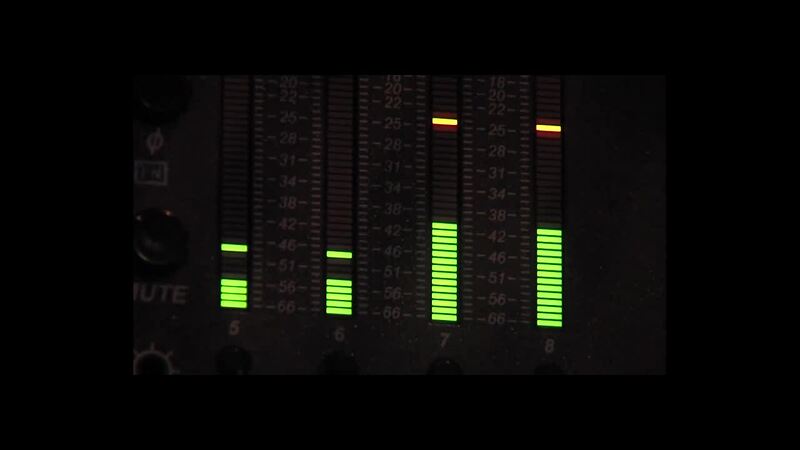 When that potential is interrupted for any reason, it amounts to a tragedy that cannot be understated. At this hour, I also am thinking of the highly trained and committed men and women of the Tempe Police Department and the work they do every day to keep our community a safer place. It is because of my confidence in their devotion and professionalism as a department that I expect the current, active investigation into this shooting to be conducted thoroughly, transparently and as rapidly as is possible. This event is not an opportunity for speculation before all facts are known. That is why I will wait to offer additional thoughts. I want to learn more as facts are verified and I know that our Police Department is working quickly and with the Maricopa County Attorney’s Office to do that. I ask for calm and thoughtful discourse and conduct within our community as the investigation continues." The Tuesday incident was the fourth officer-involved shooting in the Valley so far this year. 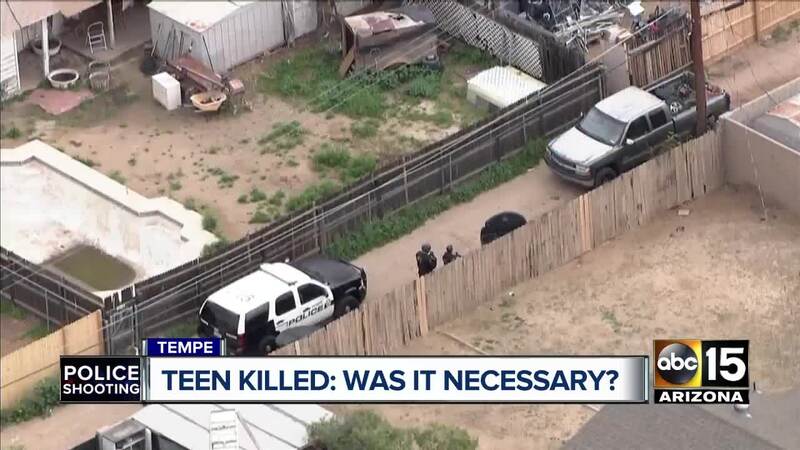 A fifth happened Thursday, where a suspect was shot in the hand by an Arizona Department of Transportation officer. See the map below for every media-reported officer- and deputy-involved shooting in the Valley in 2019.